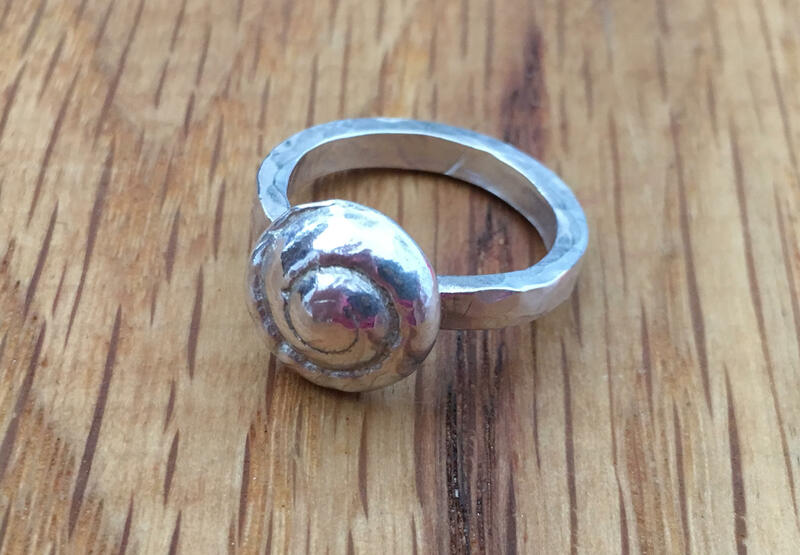 This is a stunning silver shell which has been handmade from an original shell found on the beach. 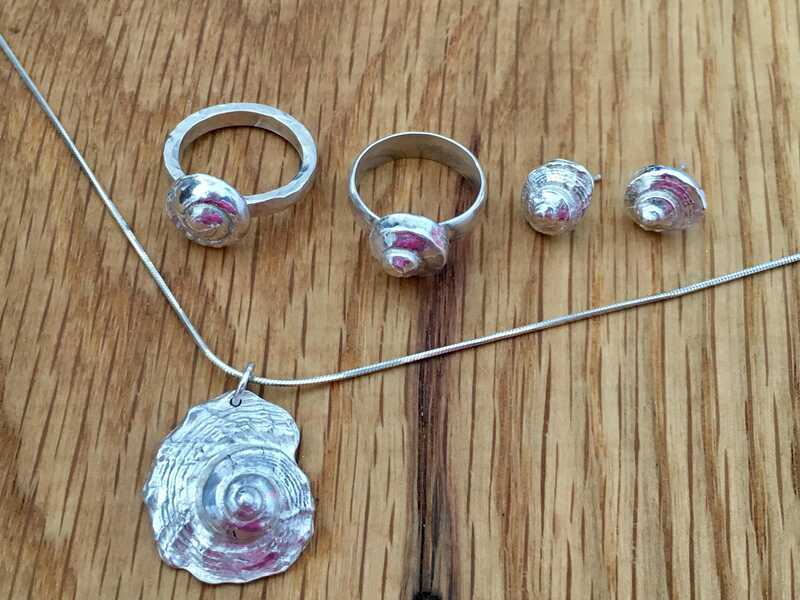 The shell itself is made from 99% pure silver and is polished to a high shine. 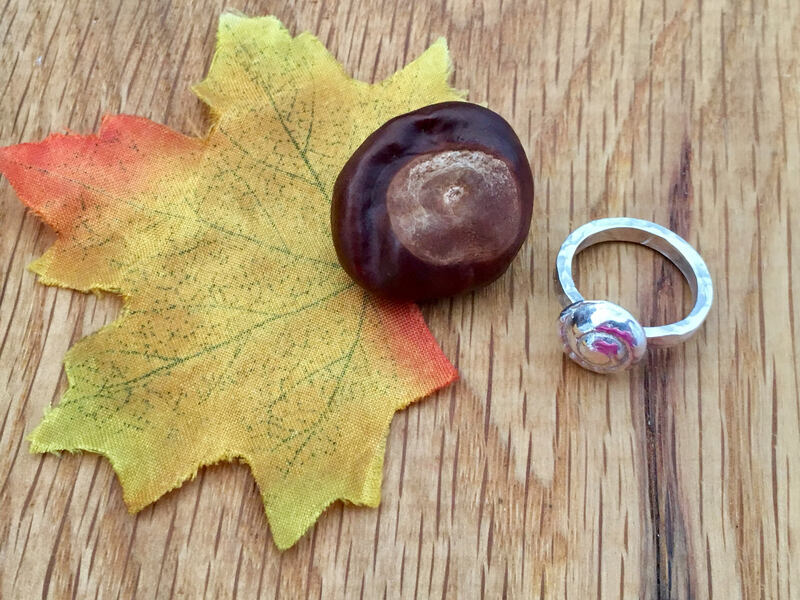 It is presented on a thick square cut sterling silver band in a size 0 which has been hammered for extra strength and shine. 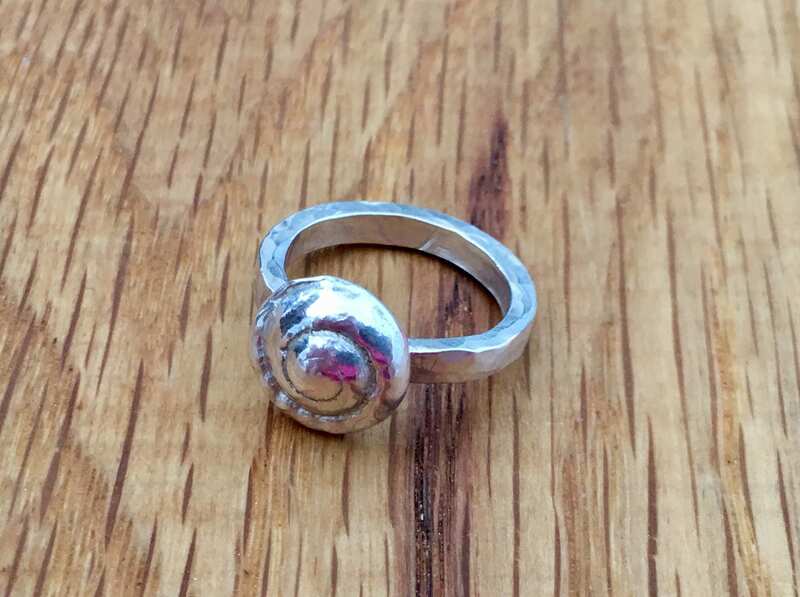 The ring has been laser stamped and hallmarked by the London Assay Office with my personal makers mark which shows the item was independently tested and verified to be sterling and pure silver. Part of the 'Washed Up' range. 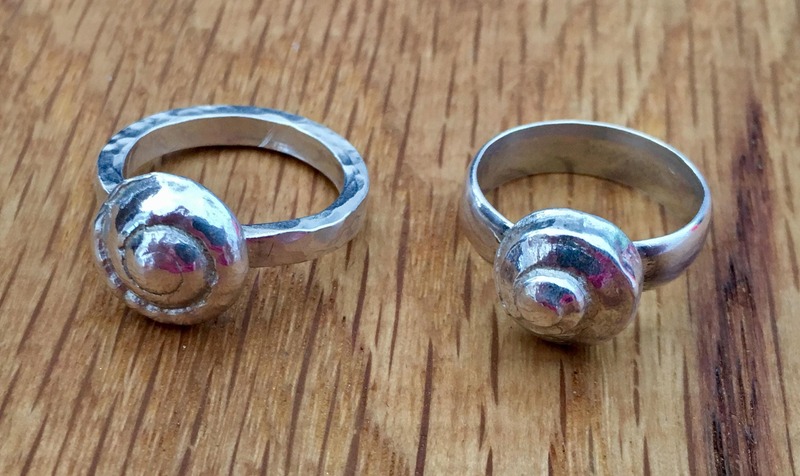 Matching pendants, earrings, cufflinks are also available. 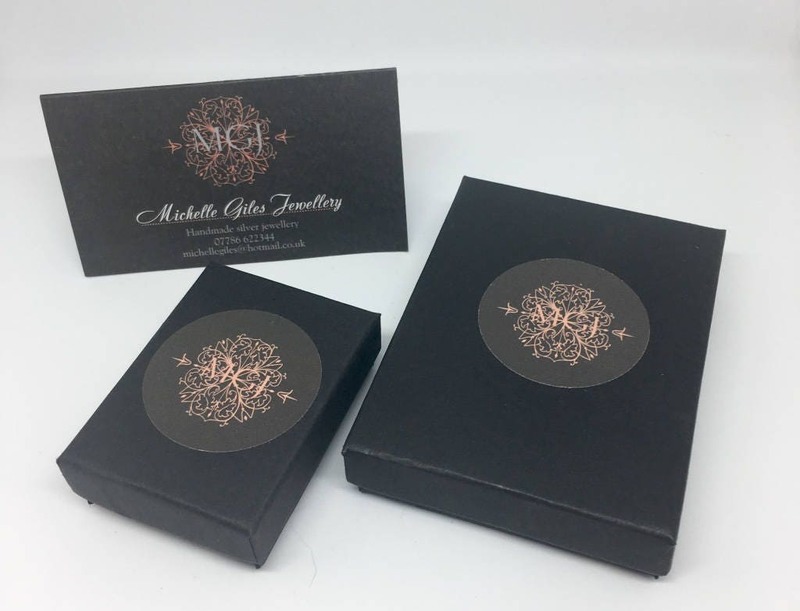 ♥ Each piece comes carefully packaged in a black gift box, perfect for giving! If the item is to be a gift I would be more than happy to include a personal note from you and send the item directly to the recipient. ♥ Before you place an order, please carefully read our terms and policy. ♥ All items are sent to you using the address listed on Etsy. If this is a gift, I can ship the package, along with a note and gift receipt, directly to the recipient. Just indicate this at checkout.